It’s clearly something that the company never wanted to acknowledge publicly, but Apple has been forced to admit that it is aware of certain situations whereby music is being deleted from the hard drives of iTunes users. A growing number of users have been expressing concerns through online forums and communities, as well as through social media and Apple’s telephone customer services, that music tracks and whole albums have been disappearing from their machines. Most of which are unlikely to ever be recovered. 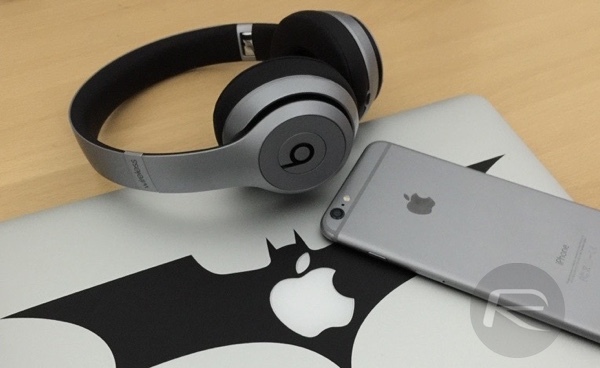 In a recent statement, Apple has officially acknowledged the issue, promising an iTunes update to fix the problem. Whenever a decent sized user-base reports a bug or issue to a company like Apple, the first port of call will be to try and replicate the issue under the conditions provided by the bug reporter. That then gives a solid basis for attempting to understand and isolate the problem, and therefore makes it easier to ship a fix. In this instance, things are made a little more difficult by the fact that Apple is yet to be able to replicate the problem internally. With that in mind, the soon-to-be-released iTunes update will attempt to pre-empt the issue and fix it, but will also ship with the possibility of not actually solving the problem for all affected. A spokesperson for Apple addressed the issue officially, saying that the iTunes issue has been affecting a relatively small number of individuals. In an extremely small number of cases users have reported that music files saved on their computer were removed without their permission. We’re taking these reports seriously as we know how important music is to our customers and our teams are focused on identifying the cause. We have not been able to reproduce this issue, however, we’re releasing an update to iTunes early next week which includes additional safeguards. If a user experiences this issue they should contact AppleCare. 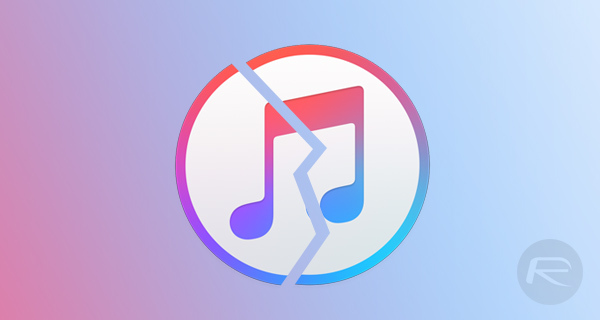 The fact that either iTunes or an Apple Music subscription is deleting music from a user’s computer – some of which has actually been purchased in a CD format and ripped to a machine – is clearly bad news for Apple. Especially considering that even if a fix is issued, the likelihood is that those affected users will not be able to restore the music files that have been deleted. As always, the best course of action is to keep continuous backups of any music library. Only if Disqus had a flaw that would automatically remove every Sachin comment, that would be fantastic! Nah no flaw or unflaw can remove the truths. Lol but, but those iTunes songs, albums that were removed unprovoked, were true songs, and albums aswell… And they got completely removed. iTunes is removing the Sachin bug next week! Sachin one hit wonder, Song of Silence! Yeah Apple flaws are too dangerous to the private data. Even one is not afraid of backdoor access in Apple than Apple flaws deleting data clean once for all. Finally, I am suffering from this issue since they launched Apple Music. I have noticed music by one band missing. Is there a way to find out what music has been deleted?